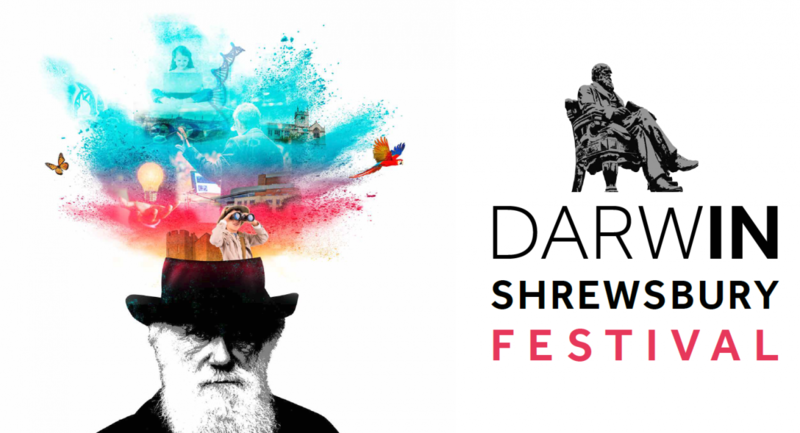 Join us to celebrate our special links with Charles Darwin at more than 30 free events during the 2019 DarwIN Shrewsbury Festival. Events will range from guided tours of Darwin’s old haunts to brain-teasing lectures and inspirational workshops for children. The DarwIN Shrewsbury Festival: February 8th to the 24th. The events program cements Shrewsbury’s rightful position not only as the birthplace of Charles Darwin but as the inspiration behind his curiosity and independent thinking, which went on to change society. SciBar – Cancer are we winning? Compassionate Town Workshop: What can poetry teach us about Compassion?